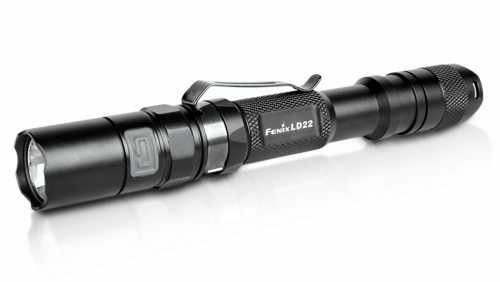 High powered and long lasting torches are essential equipment for searches. We sometimes search during the night in dense scrub and forest, and we occasionally camp overnight on search tasks, so a powerful and long lasting torch is required. A spare set of batteries is essential too. 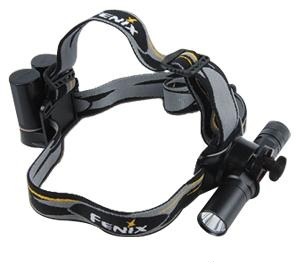 A high quality head torch is very useful while searching and travelling at night and for cooking and camping out as they leave your hands free. A low power mode is useful when using the torch in camp or at search base as it conserves the batteries. A boost mode is useful when more power is needed in the field. 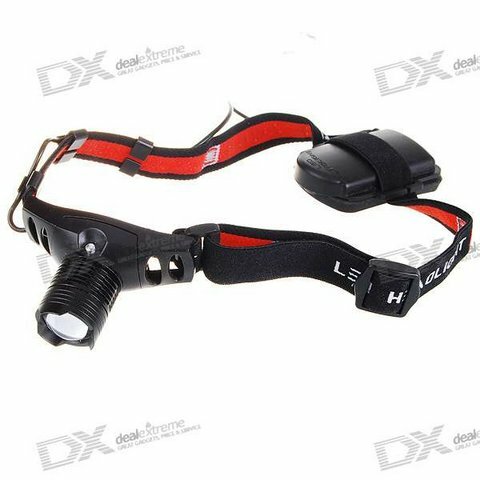 A hand torch is required when conducting sound/light searches and also provides a backup for your head torch. Waterproof models are available with 3 or more modes. Some models even include an SOS flashing mode. 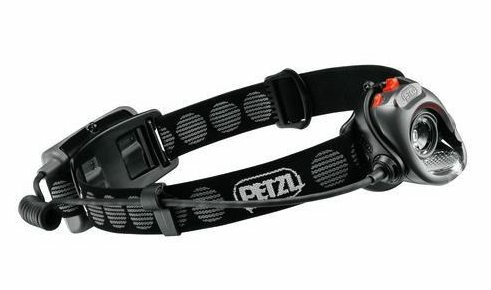 You can also buy a headband with an attachment to convert a hand torch into a head torch. 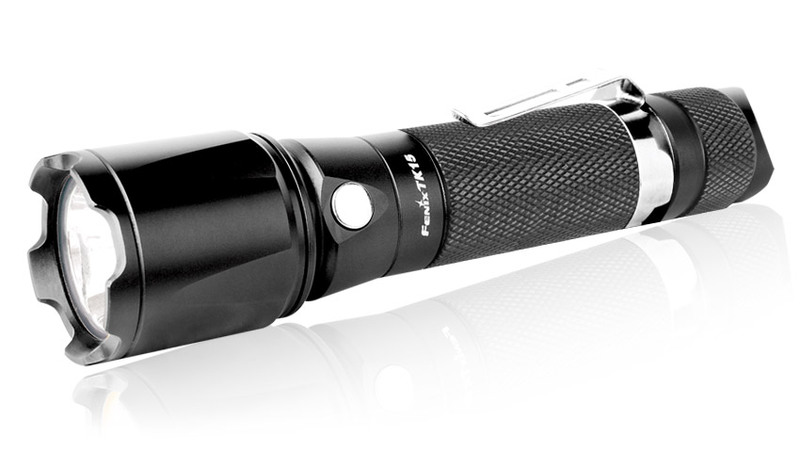 Tactical torches are designed for police, military and specialist search and rescue purposes. 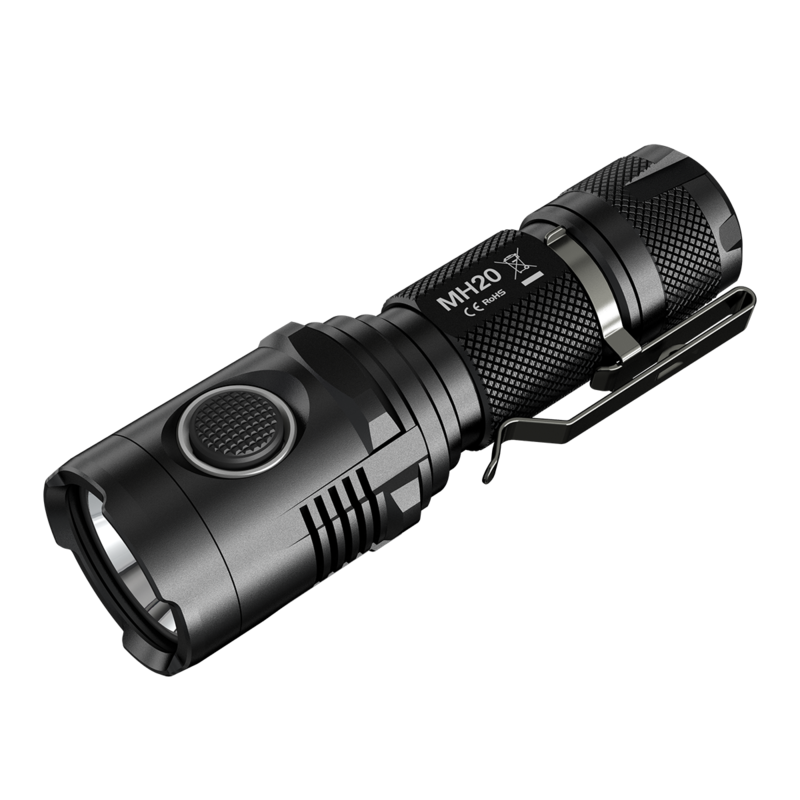 They have very bright long-lasting CREE LEDs and are powered by special lithium batteries (e.g. 2 X 3V CR123A batteries or one 18650 rechargeable battery). They can “turn night into day”. Note that this type of torch is optional for Bush Search and Rescue volunteers. An all in one practical compromise is an Xtreem label headlamp available from Safeway supermarkets at negligible cost. This torch casts a very intense beam when fully focused. It also has a low power mode. Its one apparent limitation is that its low power zoomed out beam is still a little too bright for the user to switch rapidly from map reading to night vision. It uses 3 x AAA batteries. 18650 lithium batteries are high powered. Use batteries that have an inbuilt “protection” circuit, and are a reputable brand (e.g. XTAR 18650 3100mAh Li-ion Protected Rechargeable 3.7v). Use a reputable brand 18650 battery charger (e.g. XTAR WP2 II). Some cheaper chargers and batteries have been reported to catch fire or even explode.